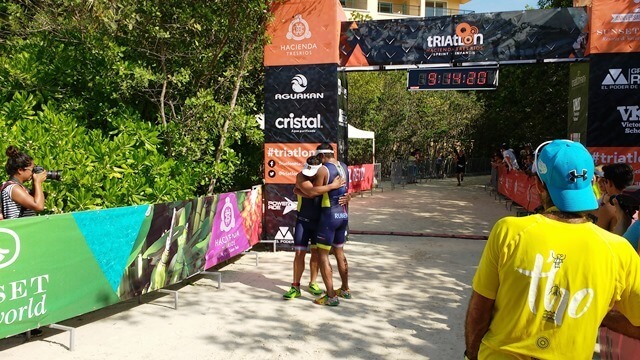 Triathlon Hacienda Tres Rios Sprint – Infantil 2017 took place on Sunday, May 14 on a warm, sunny Caribbean morning at Hacienda Tres Rios Resort, Spa & Nature Park in the Riviera Maya, Mexico. 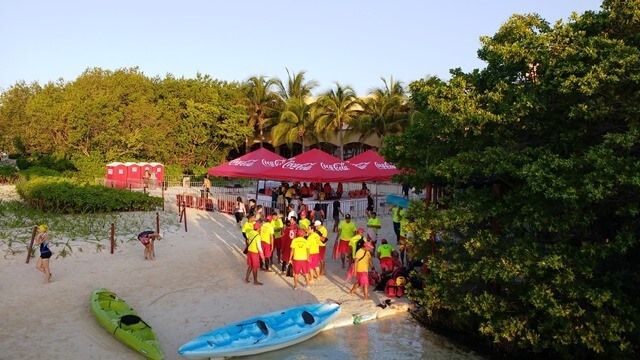 Over 500 athletes, ranging from age 5 to 74, participated in this years’ edition. Marcos Velazquez, who is known as “Atleta invidente” or “Blind athlete” and was recently featured on Yahoo! Sports, competed with the help of his friend and guide Ruben Cruz. Their participation inspired both competitors and spectators alike. 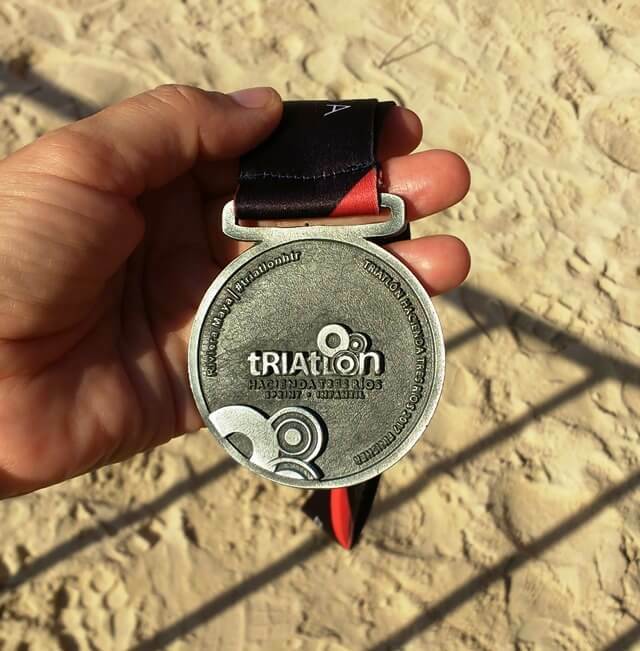 A sprint triathlon is a shorter version of a traditional triathlon and distances consist of 750 meters swimming, 20 kilometers bicycling and 5 kilometers running. There were 12 different categories of competitors including relays. 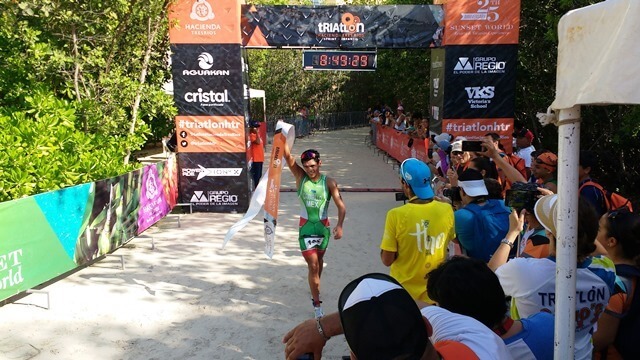 The overall winner was Rodrigo Camarrillo from Cozumel, who finished with a time of 1 hour, 4 minutes and 10 seconds. 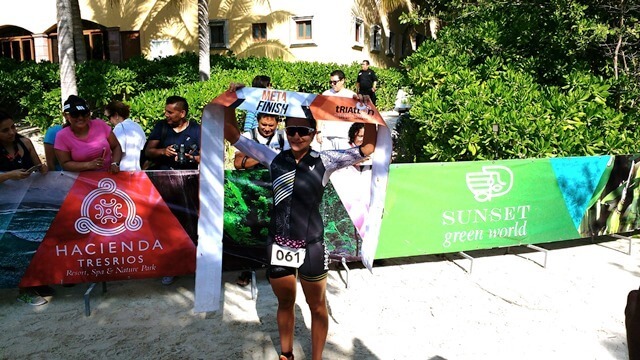 The overall female winner was Victoria Juanicoteca from Cancun, who finished with a time of 1 hour, 12 minutes and 41 seconds. 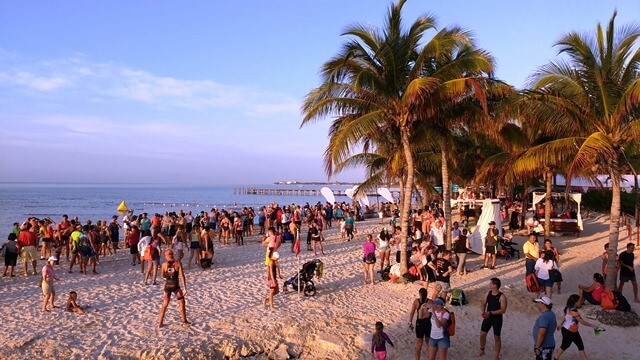 Hundreds of family members and friends cheered on the triathletes during the competition and lively awards ceremony. Triathlon Hacienda Tres Rios Sprint – Infantil has become a popular yearly event due to the unique characteristics of the race. 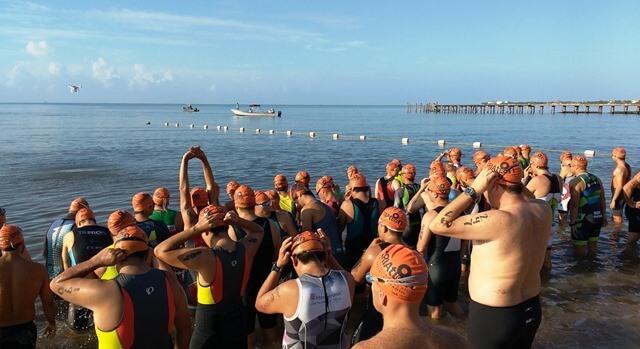 Triathletes swim in the Caribbean Sea and a natural river, and bike and run in tropical rainforest jungle. 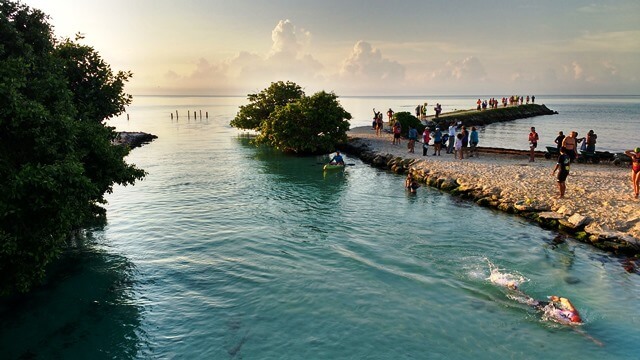 Next year, combine your passion for sports with a vacation in the beautiful Riviera Maya, Mexico. 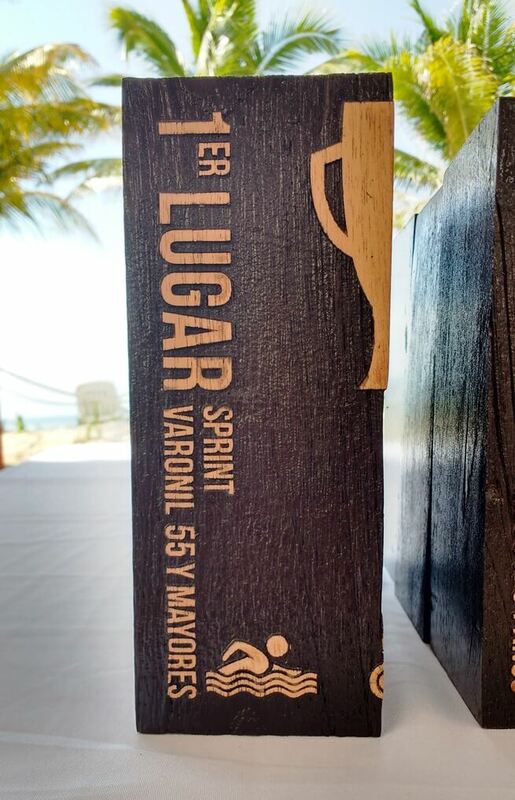 The 8th edition of the Triathlon Hacienda Tres Rios Sprint – Infantil will take place on May 13, 2018.